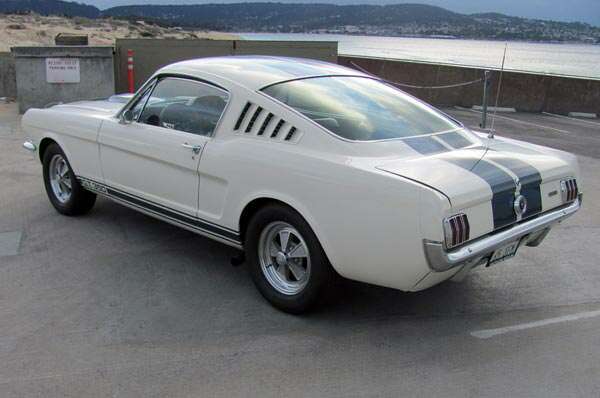 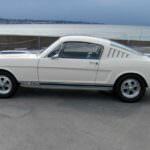 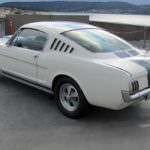 One of the most beloved automobiles in American automobile lore is the 1965 Shelby GT350 Fastback. 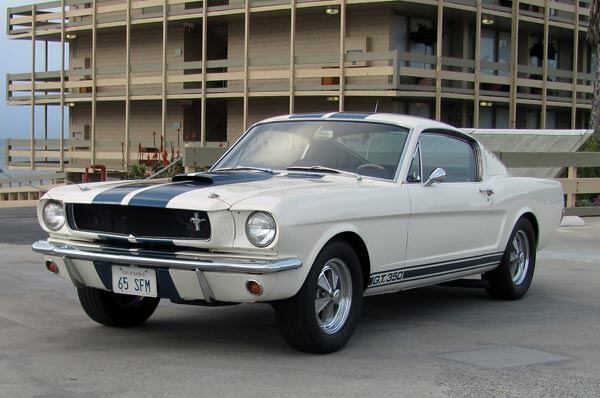 This car symbolizes the epitome of American muscle cars. 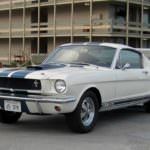 Automobile visionary Lee Iacocca knew that he wanted to make a car that would be remembered, and teamed up with racing industry success Carroll Shelby. 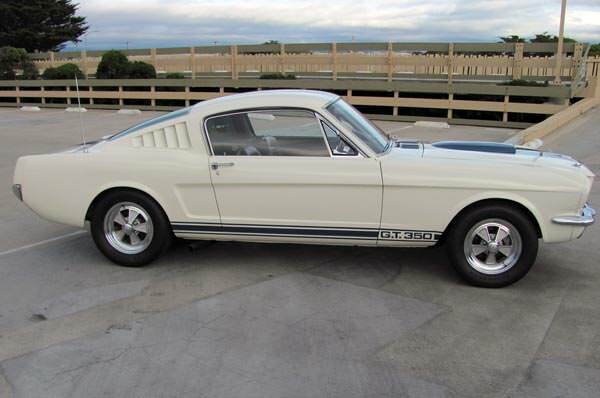 The sleek look, the proven power, and the famed white with blue stripes of the Shelby Cobra made this vehicle a marvel to look at. 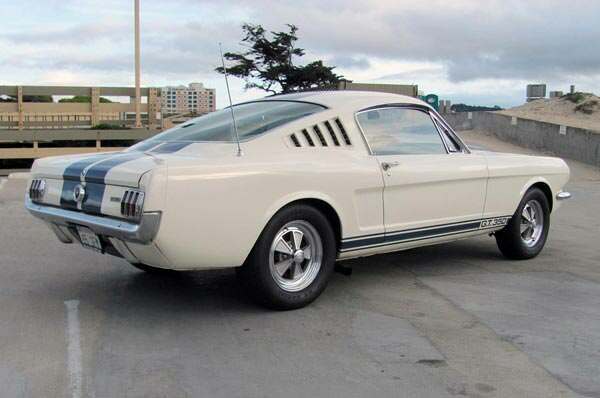 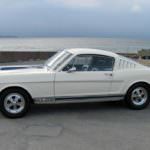 The Shelby GT350 was manufactured from 1965 – 1968. 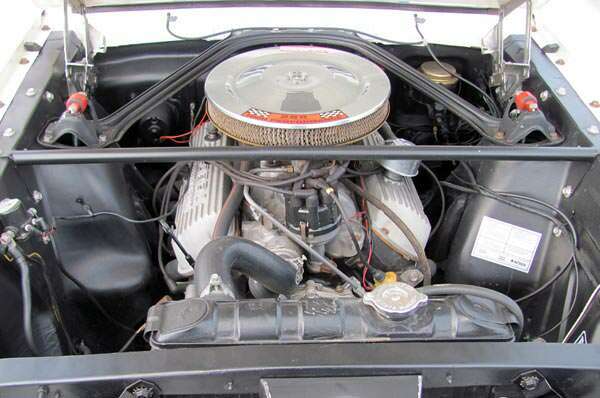 This machine can go from 0 – 60 in 6.7 seconds, and reaches top speed at 137 mph. 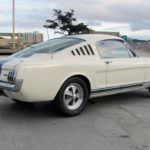 This Shelby has a V8 engine, and sported a 4 speed Borg-Warner transmission with an aluminum case to reduce overall weight. 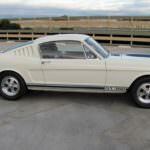 Ford wanted a car that would be used for racing as well as for enthusiastic drivers. 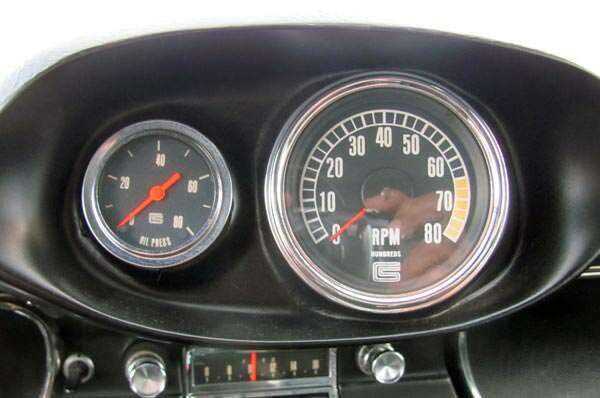 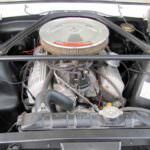 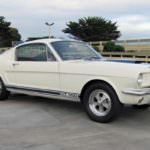 However, with an asking price of just over $4,500.00, there were not too many people who could afford the vehicle upon its introduction in 1965. 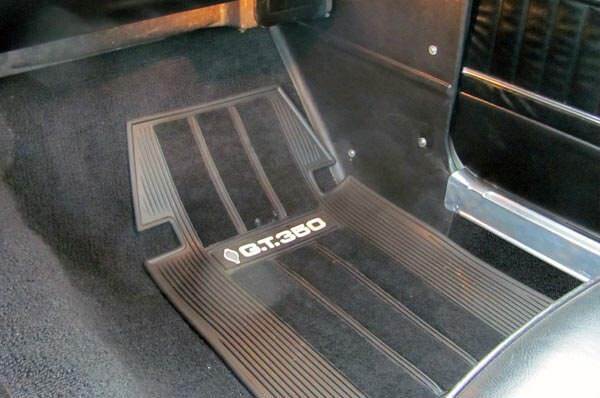 Fortunate owners were far from disappointed in their pricey purchase. 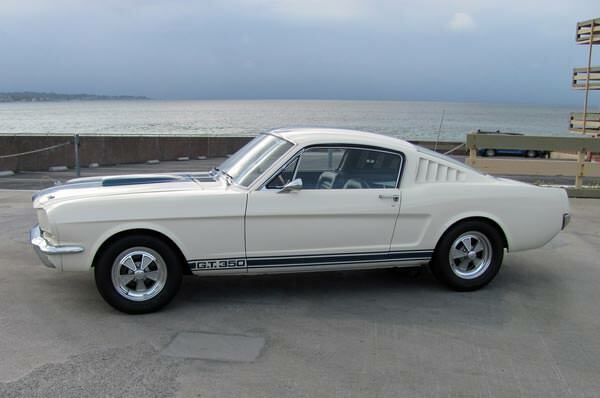 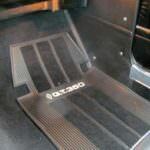 One of the most noted features of the Shelby GT350 is that it does not have a back seat. 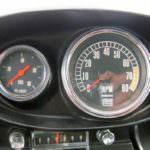 This was due to racing regulations in the SCCA not allowing anything over a two-seater. 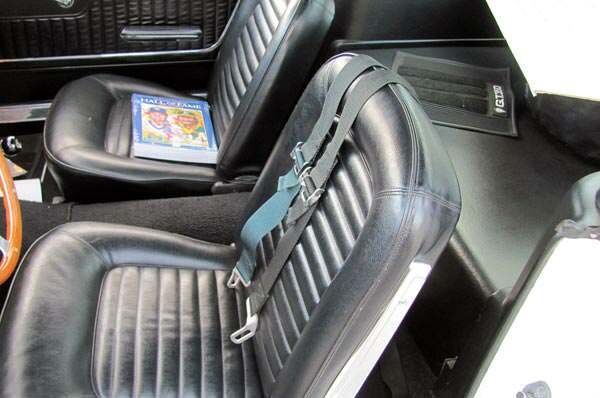 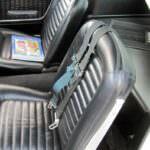 In place of the seat was fiberglass flooring and a spare tire placed under the rear window. 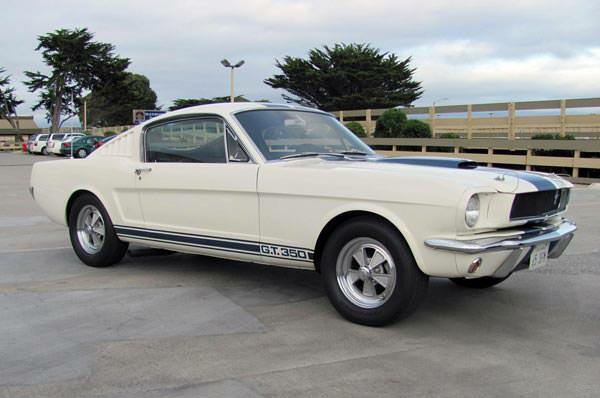 The 1965 Shelby GT350 is one of the best known pony cars. 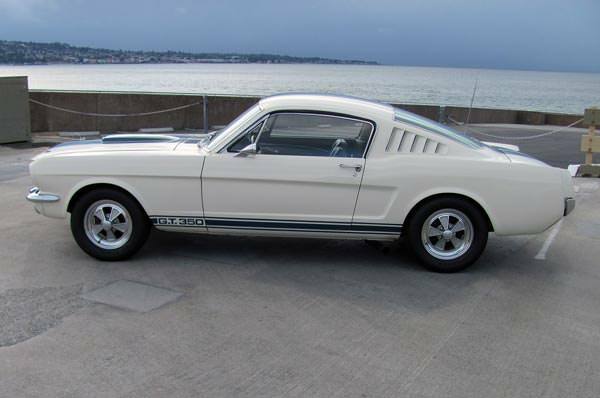 Although its initial sales looked dismal, it is a time tested classic that has been re-released.